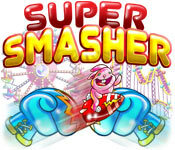 Prepare yourself for the ride of your life in Super Smashers, a fast-paced game with funny characters and hilarious attractions! 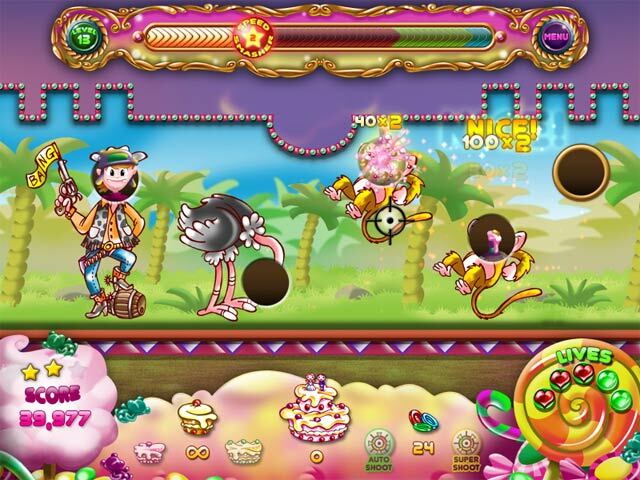 Play pranks on the visitors of the Super Smashers amusement park by shooting down their balloons and throwing cakes in their faces to get a hold of their special attraction tickets. 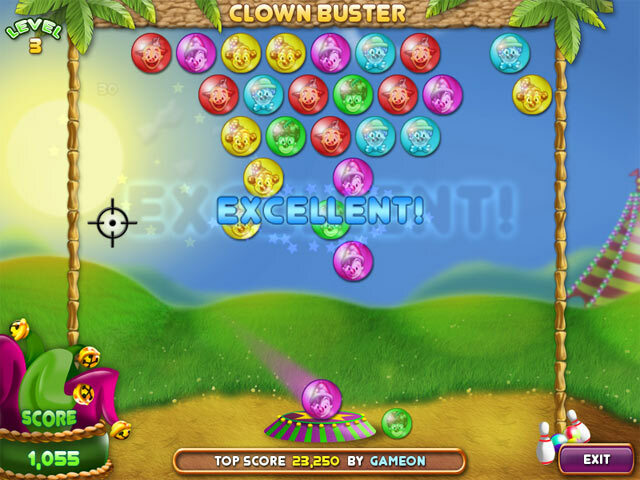 Put on your boxing gloves and punch the funny circus clowns in this fun Action & Arcade game!